Next time you stroll through a hotel, look around and notice how many design decisions had to be made! 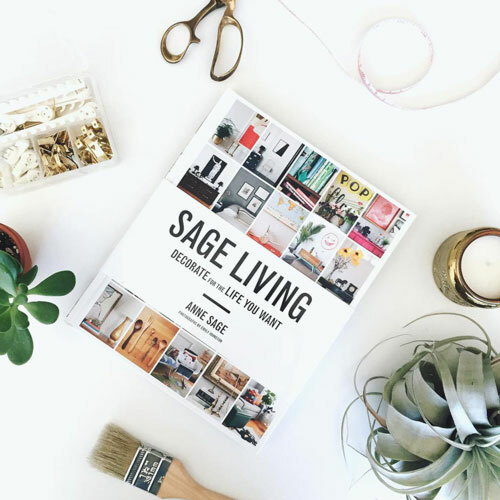 From the finish of the front desk to the chairs in the lobby, and from the carpet in the guest rooms to the towel hooks in the bathroom, everything had to be chosen as an integral part of the whole. So whenever I visit a hotel that creates a seamless design experience, I’m struck with awe. And that’s exactly what happened when I visited the Palihotel Culver City this week! 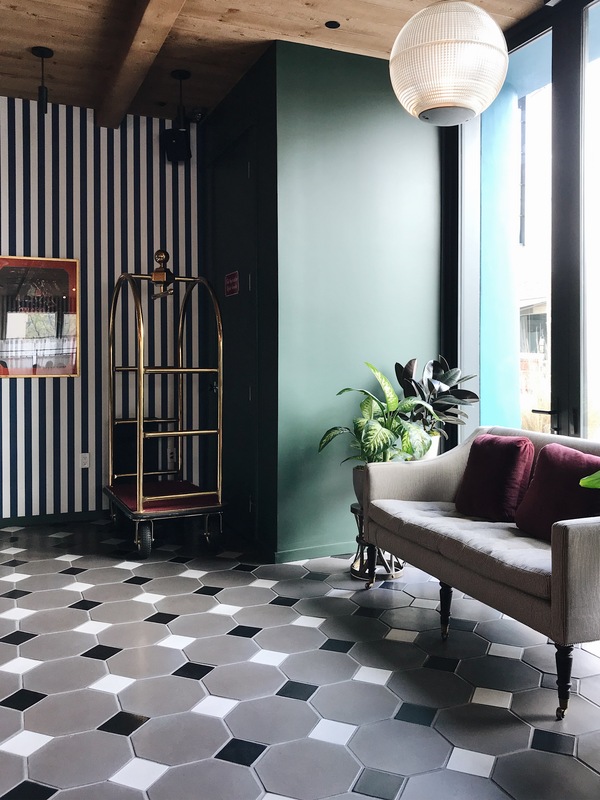 The Palihotel Culver City opened earlier this year to great celebration. 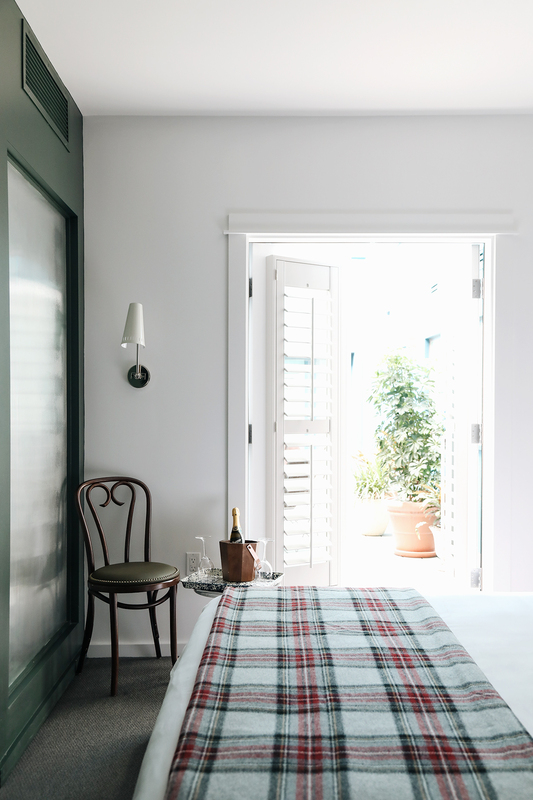 Whimsically chic, it fills a huge need for a stylish getaway spot in central LA. 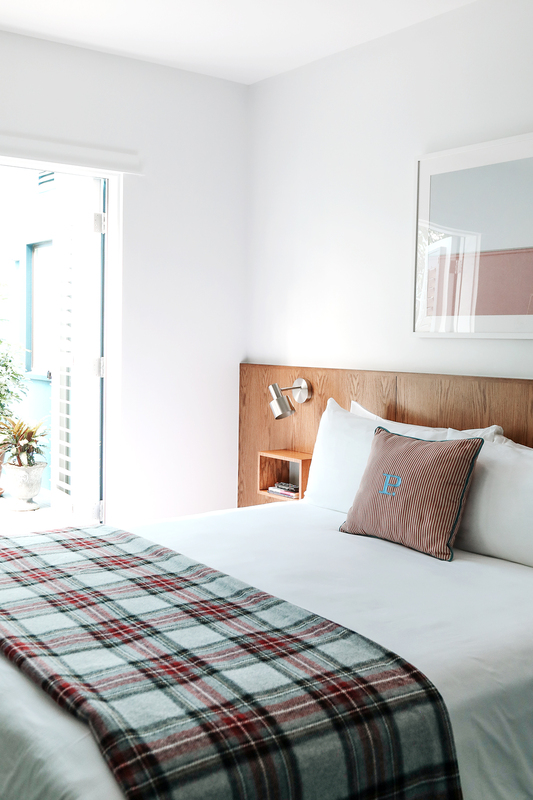 Constructed in a renovated 1920’s-era boarding house, the hotel boasts 49 guest rooms ideal for vacations and staycations alike. The Art Deco-style exterior of the hotel was fully restored, and its interiors have been decorated to reflect a modern, urban sensibility with bohemian, art-deco influences. 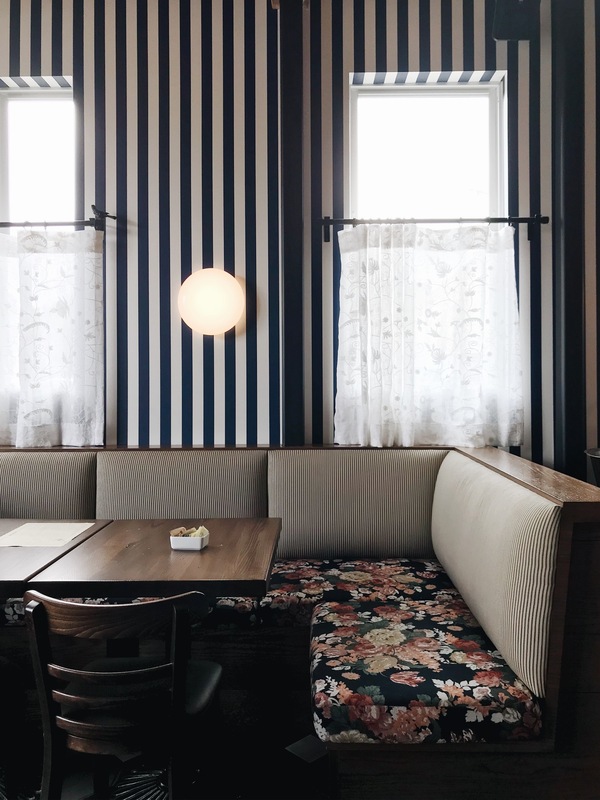 A bar and French bistro-style restaurant called Simonette packs major personality on the ground floor. However my favorite decor decision at the Palihotel Culver City is the use of art to create unique vignettes throughout. 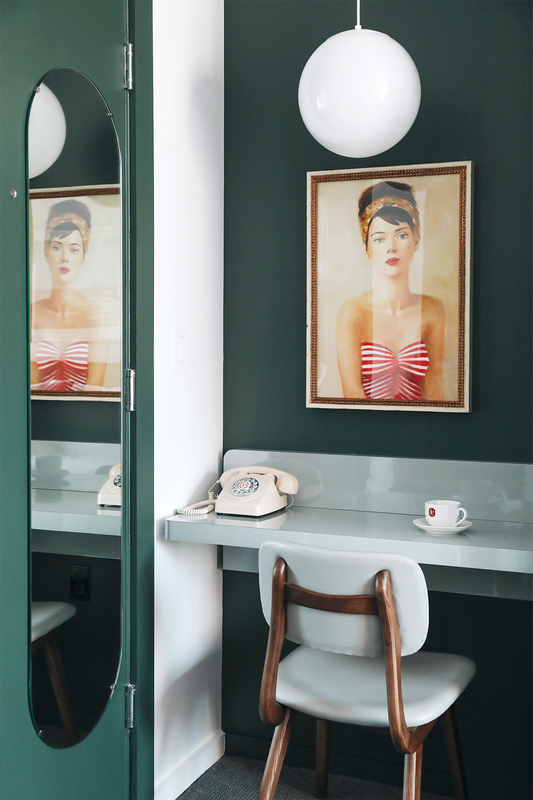 In the guest rooms and common areas alike, one-of-a-kind art dots walls and leans against shelves. And remember, each one was an individual decision that someone had to make, so you can imagine the time and effort that went into selecting each piece. 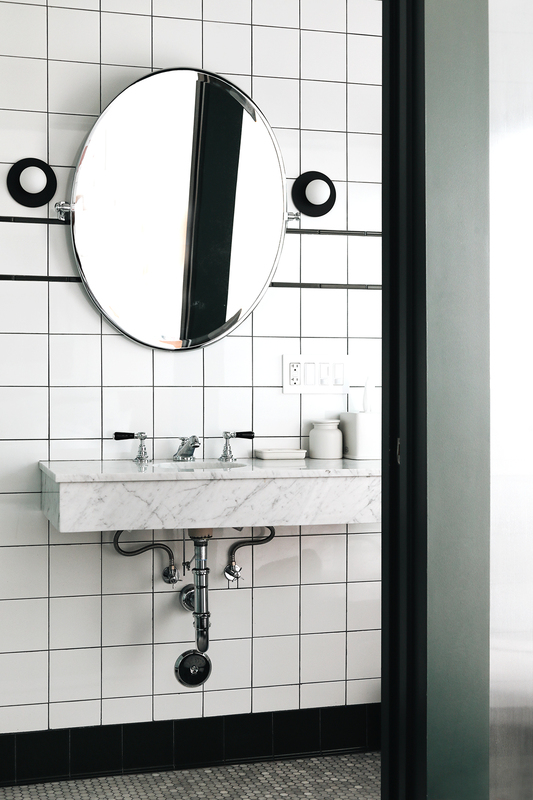 You’ll never look at a hotel the same way again now that you’re viewing it through the lens of design decisions—and the Palihotel Culver City would be the perfect place to start your design detective journey! P.S. Another hotel that invokes awe in me, the Hotel San Cristobal in Todos Santos! Bedroom Refresh for Spring + 25 Percent Off Lulu + Georgia!